Anchor University Courses – See the list of degree courses offered by the Anchor University Lagos (AUL). Anchor University Lagos (AUL) is one of the private universities in Nigeria that offers diverse undergraduate programmes. The university is located in Lagos State. Anchor University Lagos (AUL) has been official accredited and/or recognized by the National Universities Commission (NUC), Nigeria. Below are the list of high-quality courses on offer at the Anchor University Lagos (AUL). 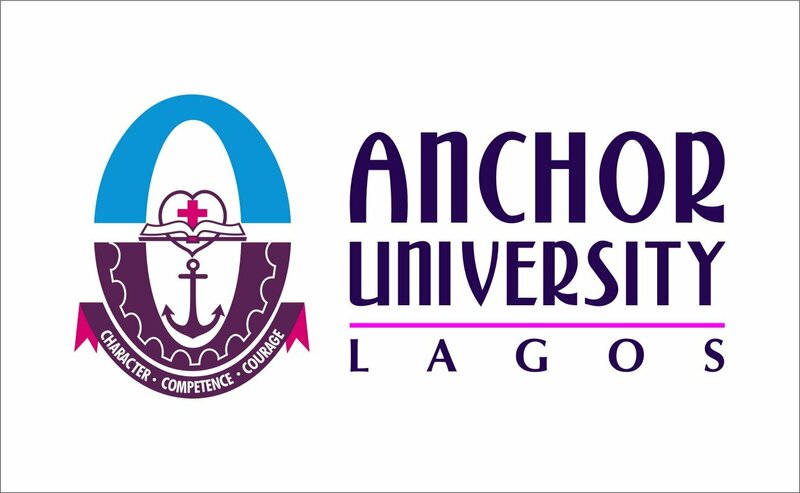 Anchor University Lagos (AUL) Courses and Requirements. Recommended: How to Apply for Anchor University Undergraduate Admission and Anchor University School Fees Schedule.